We have a couple new high-value Target Cartwheel offers that are valid today only, 4/1. 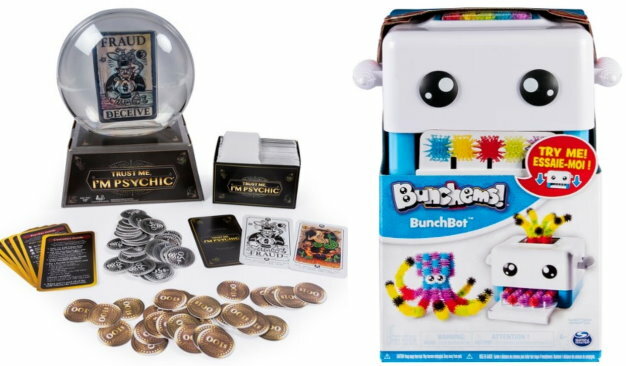 To start with there is a 40% Off Target Cartwheel offer for the Trust Me, I’m Psychic Board Game that can be used both in stores and online at Target.com. 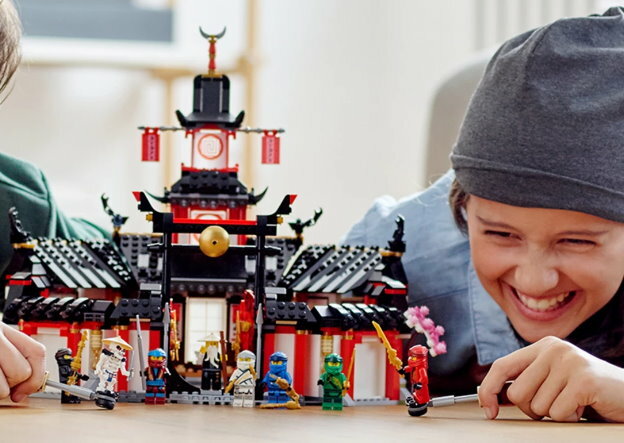 This week thru Saturday, April 6th, Target is offering an extra 20% off on select LEGO & DUPLO sets both in store and online. If you are shopping online you can choose from quite a few themes including LEGO Friends, Ninjago, and more. No code or cartwheel is needed- prices are as marked both online and in stores. 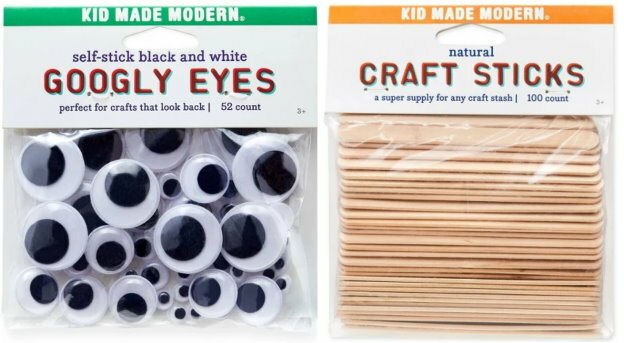 Shipping is FREE on orders of $35 or more, or choose FREE store pickup where available. And as always, if you have a REDcard you will get FREE shipping with no minimum and an additional 5% Off. 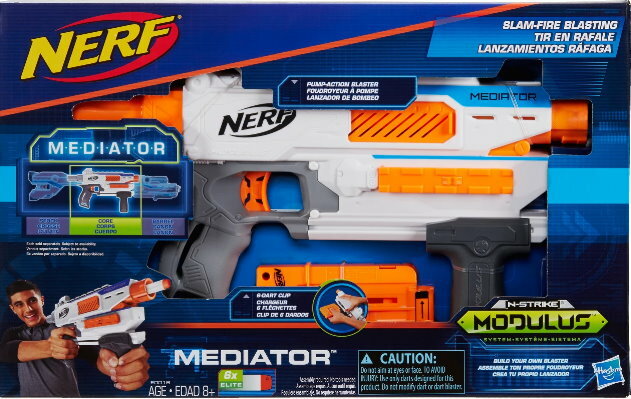 We have a new Target cartwheel offer available to save 30% on Nerf Modulus Blasters that can be used both in stores and online at Target.com. This cartwheel is valid today only, 3/30 and if you are ordering online, the cartwheel can only be used when you add the offer in the app first, and then choose Drive-up or Free store pickup if available. 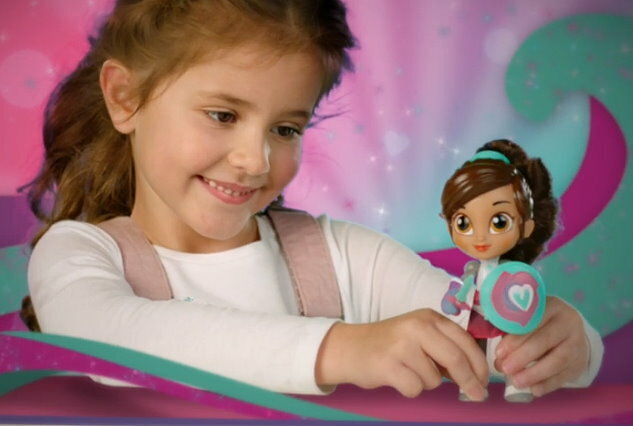 We have a new Target cartwheel offer available to save 50% on Nella the Princess Knight toys that can be used both in stores and online at Target.com. If you are ordering online, the cartwheel can only be used when you add the offer in the app first, and then choose Drive-up or Free store pickup if available. This Cartwheel is valid today only, 3/29 and you can choose from the Princess Knight Mega Role Playset, Nella the Princess Knight Ride-on, Talk & Sing Nella and more. 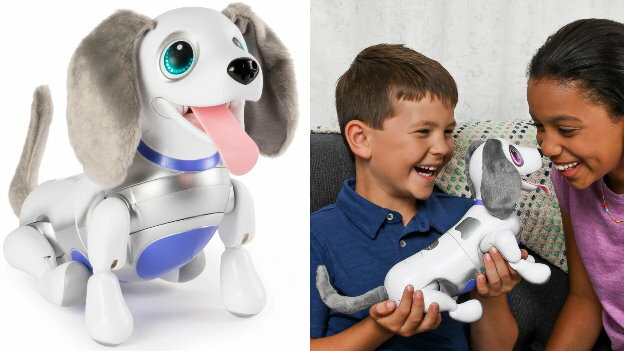 We have a new Target cartwheel offer available to save 50% on Zoomer Playful Pup that can be used both in stores and online at Target.com. If you are ordering online, the cartwheel can only be used when you add the offer in the app first, and then choose Drive-up or Free store pickup if available. 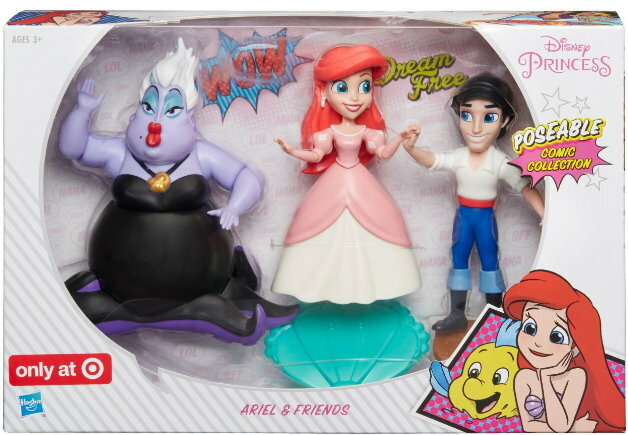 We have a new Target cartwheel offer available to save 40% on the Disney Princess Comic Ariel Set that can be used both in stores and online at Target.com. If you are ordering online, the cartwheel can only be used when you add the offer in the app first, and then choose Drive-up or Free store pickup if available. 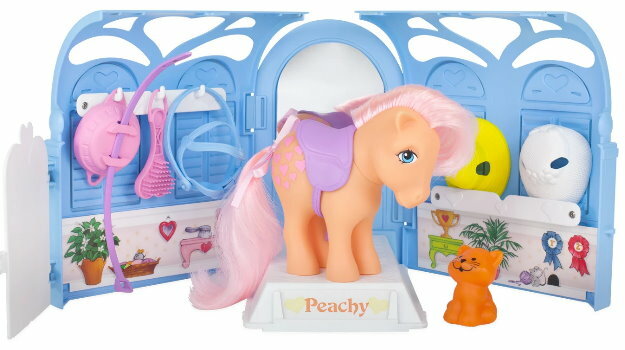 This Cartwheel is valid today only, 3/27 and even better- it’s on sale for 50% off both in stores and online to make for a hefty discount…..
We have a new Target cartwheel offer available to save 50% on the My Little Pony Parlor Playset. 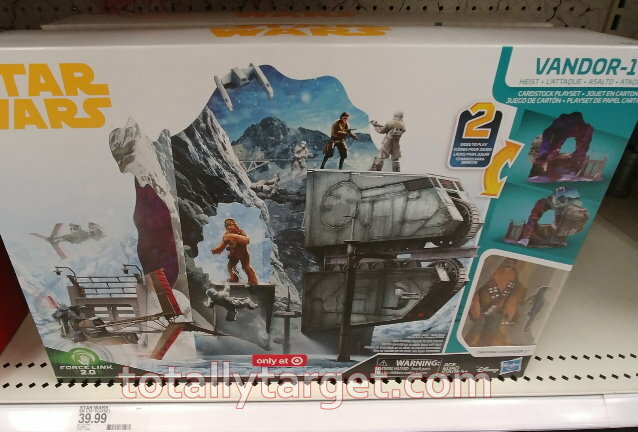 This Cartwheel can be used in stores only where this set sells for $19.99 regular price…. Unfortunately you cannot use this cartwheel online, but if you can’t make it to the store and have REDcard for FREE shipping, you will still pay less than the regular in-store price since this item sells for $15.59 online at Target.com.